Lyon Equipment: "What makes us tick is the more adventurous side of cycling"
Armed with a mission to help people “Venture Further”, Lyon Equipment has rapidly expanded its offering to the bike market over the last couple of years in a bid to fulfil the wants and needs of adventure cyclists up and down the UK. Lyon’s Cycle division previously operated under its Outdoor branch but has now distinguished itself as a separate entity within the business, after growing its portfolio with the addition of Salsa Cycles and Teravail Tyres. The distribution agreement came around after a visit to QBP, the parent company of Salsa and Teravail, at its base in Minneapolis. 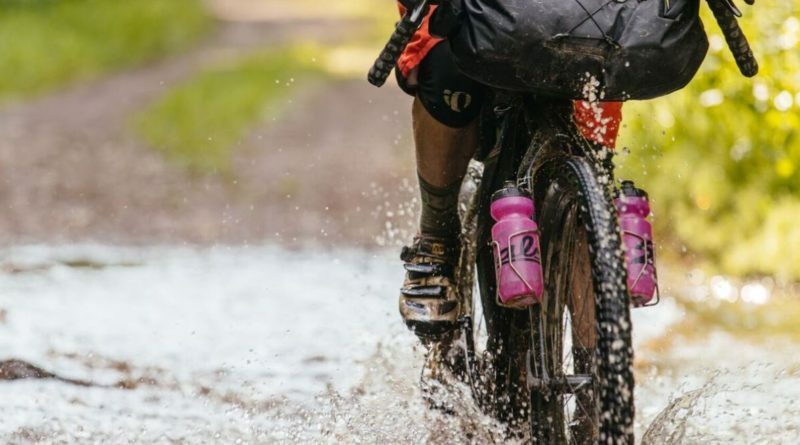 Salsa is well known for its adventure-orientated portfolio of bikes, while Teravail is a relatively new, forward-thinking gravel and trail tyre brand. According to Amelinckx, the brands have already piqued the interest of the UK’s adventure bike scene. “With the rise of independent time trials such as the Tour Divide and Silk Road Mountain Race, it is difficult to ignore Salsa’s Cutthroat,” he enthuses. “With its full carbon construction, it has built on the reputation of the iconic Fargo to create a lightweight, race ready drop-bar mountain bike that can haul kit and go the distance. 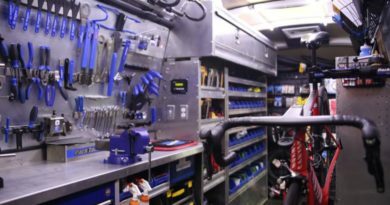 In addition to boosting Lyon’s cycle portfolio, Amelinckx alludes to the benefits of taking on Salsa and Teravail to bike shops: “For IBDs, having fewer suppliers means fewer invoices, less rep visits and less shows to attend with more time to sell to the consumer,” he explains. 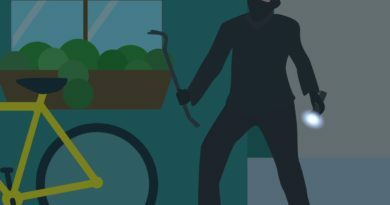 So what’s spurred this recent uptake of so-called ‘adventure cycling’, and what does it actually entail? Lyon is also looking to expand its reach and influence throughout the market and is soon to be represented by a number of “venture further” ambassadors. “Whether they are doing a number of ITTs or planning an expedition into unchartered territories, we will look to them to help us inspire an even broader audience,” says Amelinckx. The distributor made its debut appearance at COREbike in January, where Amelinckx and the team met with industry players from all corners of the cycle market. 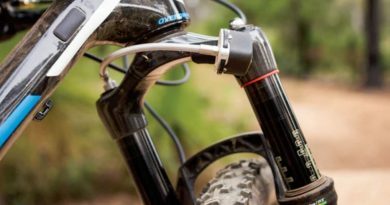 Bombtrack is seeing huge demand for its Hook EXT, Hook EXT-C and Audax models. The move to a T47 bottom bracket shell on the steel bikes has been received well and the carbon version of the Hoot EXT remains value for money, says Lyon. 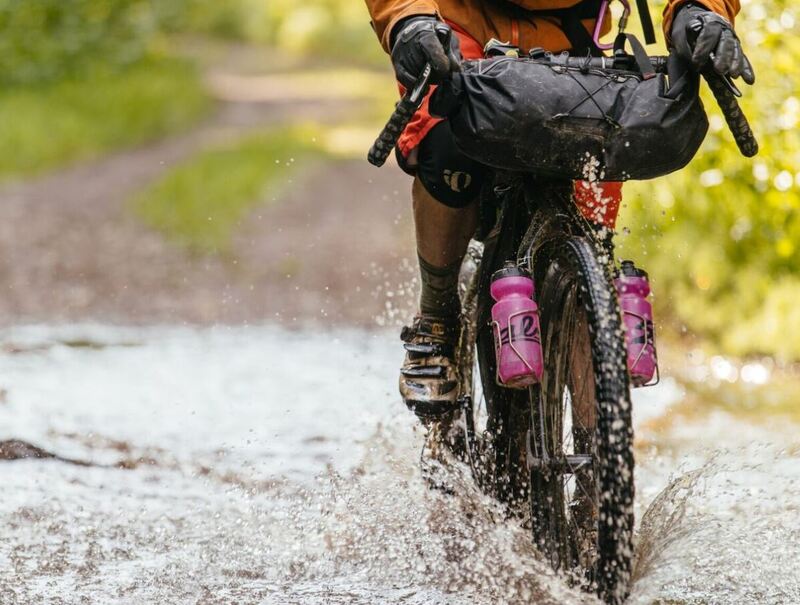 The reputation of Ortlieb’s bikepacking range is now firmly established in terms of waterproofness and durability, in line with the rest of the brand’s portfolio. It also has a mid-season launch on the horizon which will shake up conventional design within the category.